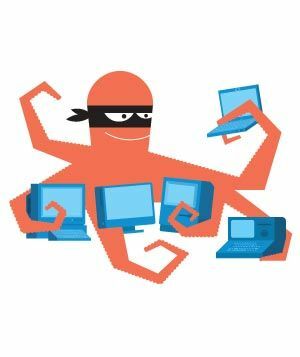 As we navigate the ubiquitous world of information through the internet almost always using a web browser, we sometimes don’t consider how web browsers could be a bridge for malware and virus attacks. Although most browsers are equipped with plug-ins that could secure from potential malware intrusion, there are additional steps you could take to further secure your computer from these malware attacks. How much do companies lose because of virus and malware problems? For those who haven’t realized the devastating damage brought by virus and malware attacks; we present to you some of the companies who lost millions of dollars because of it. In summary, the Norton Cybercrime Report for 2011 revealed that a whopping 431 million global cybercrime victims lost an amazing $388 billion of real money and computer time due to virus and malware. Does this mean you do need to safeguard your computer from these? MOST DEFINITELY! What Can I do to Protect Myself from these Drive By Browser Malware Attacks? The basic rule of thumb given by experts is for online users not to open any email attachment from someone whom you do not know or has been forwarded to you. If it is really important and these recipients receive no response, they will most definitely call you. So don’t compromise your PC’s security by attempting to open email unknown email campaigns. Adobe Reader is most helpful to many professionals, but it s a “security hole waiting to happen.” Even if you keep it updated, it is still at risk to many online potential threats especially if you open it using your web browser. The better alternative is to download all PDF files and open these separately outside of your browser. You may not enjoy your computer as much as before, but disabling unwanted and unneeded plugins will help prevent your computer from attracting virus. Moreover, it will help speed your connectivity. 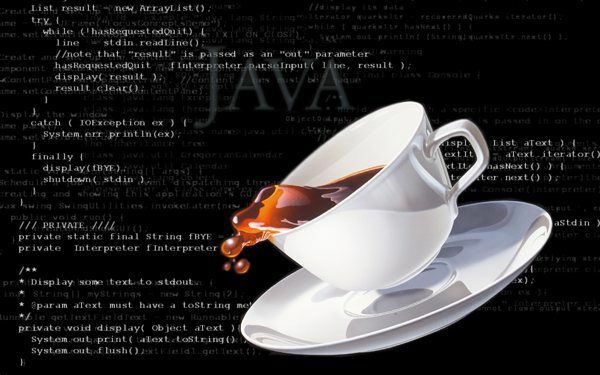 Watch out for our next article to learn more about the dangers brought about by Java. Monitor your computer’s resources such as file and registry. Easily and conveniently remove programs that does not uninstall properly for better application management. Moreover, it helps prevent programs from automatically starting resulting to improved PC performance. Click here to learn more about Mirekusoft Install Monitor.